Rose City Circus is proud to present our own wonderfully original, whimsical production. This one-of-a-kind show throws together the best of our unique group acrobatic and aerial acts for which we are known. Drawing inspiration from vaudeville, circus, and sports acrobatics, this fun and daring original show will keep you on the edge of your seat. With this production we aspire to bring high quality human circus to crowds of all types, and inspire and entertain everyone on the way.  Depending on space and time limitations Rose City Circus has both a full length (50 minute) show as well as an abbreviated show (30 minutes).